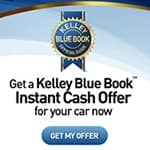 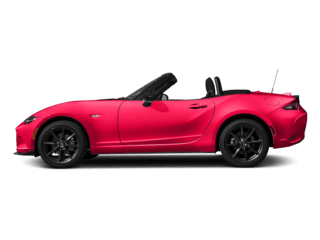 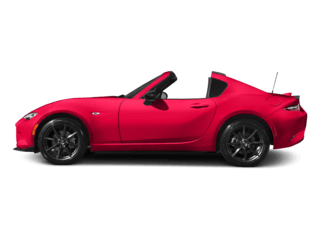 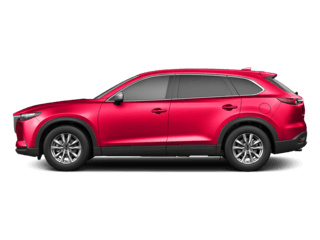 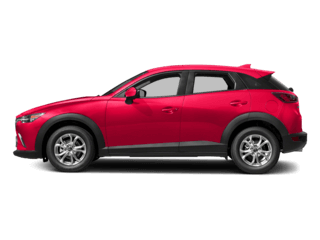 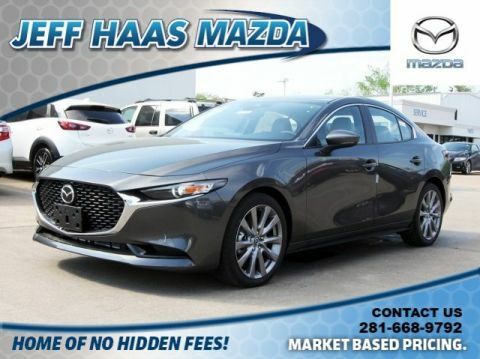 Heated Seats, Smart Device Integration, Cross-Traffic Alert, Brake Actuated Limited Slip Differential, Lane Keeping Assist, Premium Sound System. 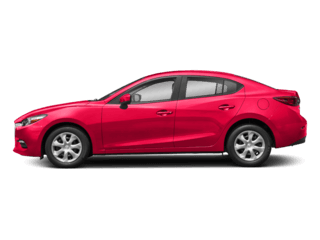 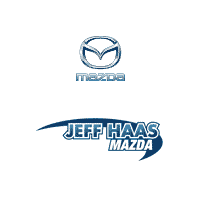 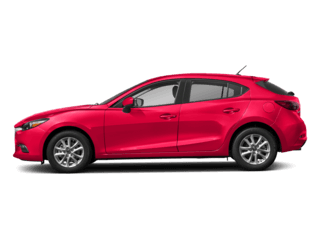 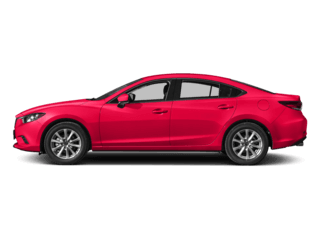 Mazda3 Sedan w/Preferred Pkg trim, JET BLACK MICA exterior and BLACK interior CLICK NOW! 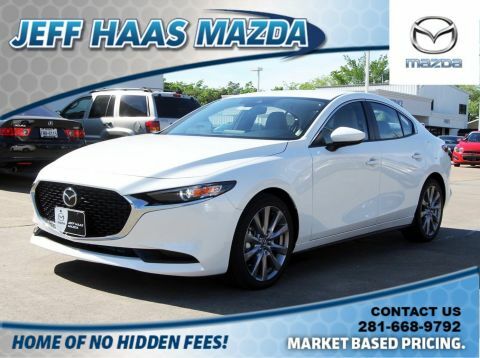 Heated Driver Seat, Back-Up Camera, Premium Sound System, Satellite Radio, iPod/MP3 Input, Onboard Communications System, Aluminum Wheels, Keyless Start, Dual Zone A/C, Lane Keeping Assist, Smart Device Integration, Cross-Traffic Alert, Brake Actuated Limited Slip Differential, Blind Spot Monitor, Heated Seats. 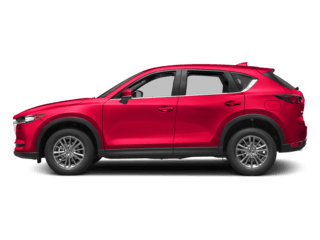 MP3 Player, Keyless Entry, Steering Wheel Controls, Child Safety Locks, Electronic Stability Control. 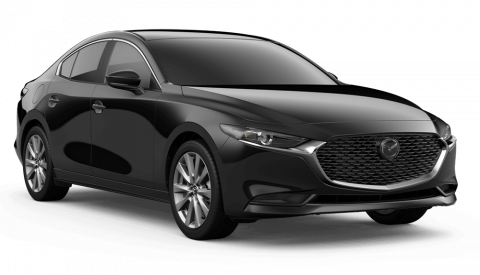 Mazda Mazda3 Sedan w/Preferred Pkg with JET BLACK MICA exterior and BLACK interior features a 4 Cylinder Engine with 186 HP at 6000 RPM*.